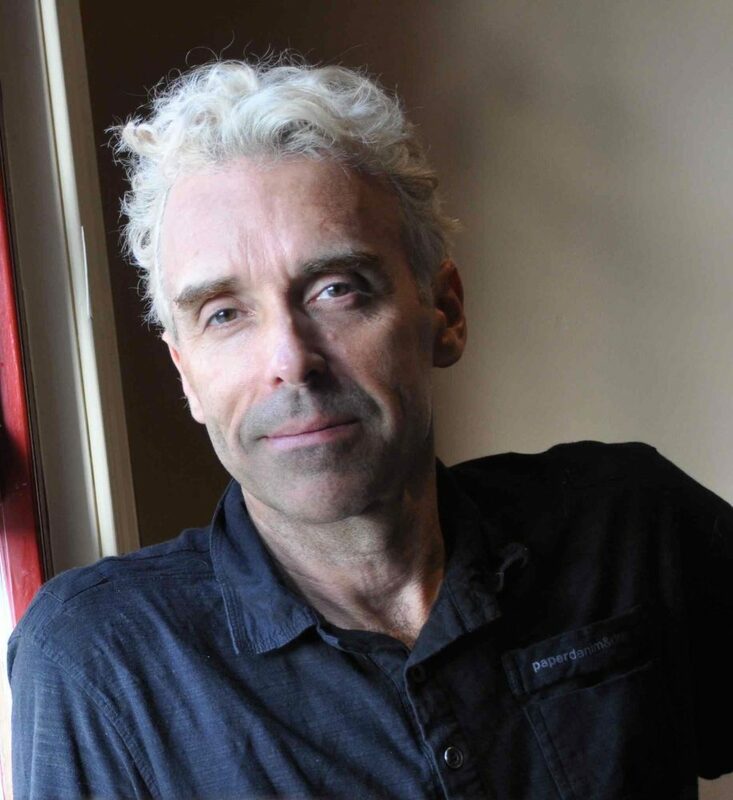 Richard James Allen’s ten books of poetry, fiction and performance texts include Fixing the Broken Nightingale(Flying Island Books), The Kamikaze Mind(Brandl & Schlesinger) and Thursday’s Fictions (Five Islands Press), shortlisted for the Kenneth Slessor Prize for Poetry. He won the Chancellor’s Award for most outstanding PhD thesis at UTS. Widely published in anthologies, journals and online for over thirty years, Allen has been the recipient of numerous awards, nominations, grants, as well as opportunities for presentations, screenings and broadcasts, in a unique international career as an acclaimed writer, director, choreographer and performer. Further information: http://ww.physicaltv.com.au & http://www.poetrylibrary.edu.au/poets/allen-richard-james.